Welcome to our Writers Wednesday Spotlight! Each week we will be highlighting a different geeky writer we think you might like to check out. For this week’s spotlight, we are excited to introduce you to Bobby Nash! 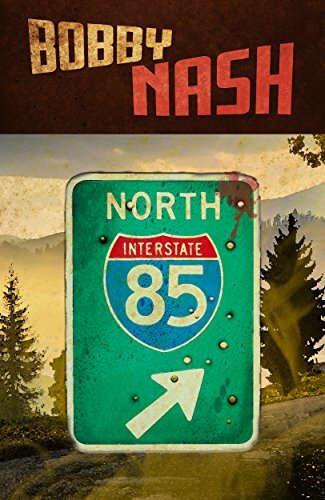 His book “85 North: A Short Story Collection” was released on March 24, 2017 from Falstaff Books! 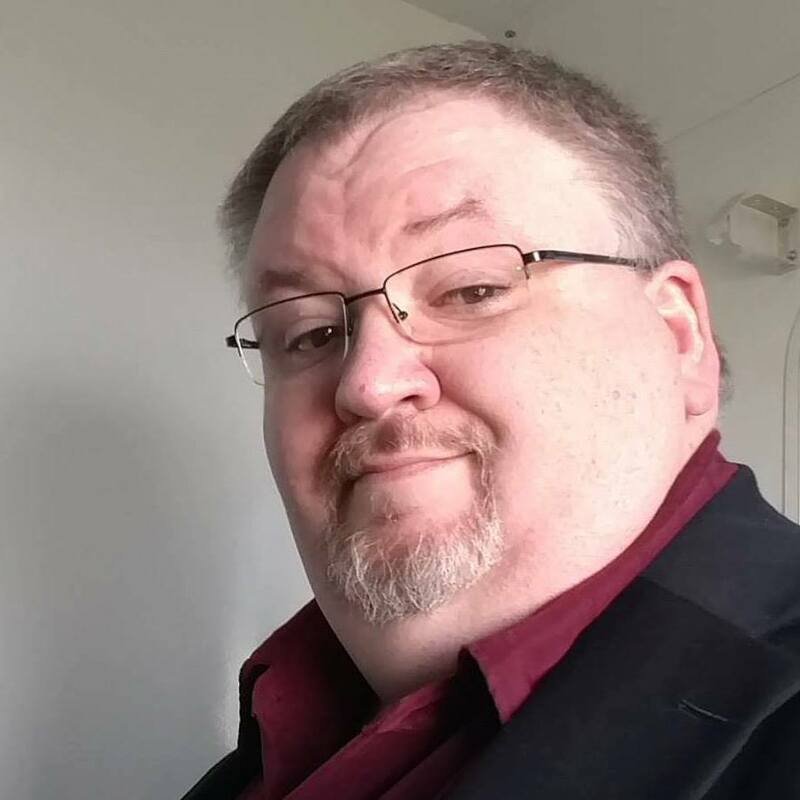 An award-winning author, Bobby Nash writes novels, comic books, short stories, novellas, graphic novels, and the occasional screenplay for a variety of publishers. Bobby is a member of the International Association of Media Tie-in Writers and International Thriller Writers. On occasion, Bobby appears in movies and TV shows. 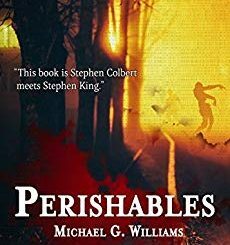 He was named Best Author in the 2013 Pulp Ark Awards. Rick Ruby, a character co-created by Bobby and author Sean Taylor also snagged a Pulp Ark Award for Best New Pulp Character of 2013. Bobby has also been nominated for the 2014 New Pulp Awards and Pulp Factory Awards for his work. Bobby’s novel, “Alexandra Holzer’s Ghost Gal: The Wild Hunt” won a Paranormal Literary Award in the 2015 Paranormal Awards. The Bobby Nash penned episode of Starship Farragut “Conspiracy of Innocence” won the Silver Award in the 2015 DC Film Festival. Bobby’s story in The Ruby Files Vol. 2 “Takedown” was named Best Short Story in the 2018 Pulp Factory Awards, one of five nominations for The Ruby Files Vol. 2 (created by Bobby Nash & Sean Taylor). Bobby’s digest novel, “Snow Drive” was nominated for Best Novel in the 2018 Pulp Factory Awards. For more information on Bobby Nash please visit him across social media (see below). If you see him walking around a con, please say hi and make sure he’s not lost. 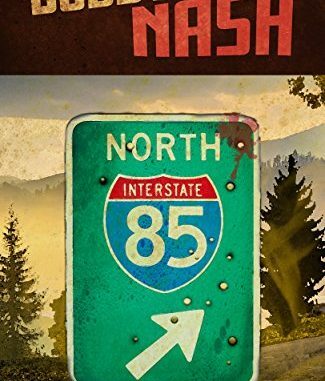 “85 North” is a collection of tales from Award-Winning Author Bobby Nash that heads off the beaten path into roads not yet discovered. From superheroes to robots, “85 North” is full of tales of action and adventure for the modern world and beyond. When I was a kid, I wanted to be a comic book artist. I started writing stories to draw. Eventually, it was pointed out to me that I was a better writer than artist. It was tough to hear, but I realized there was truth in the statement and focused on writing. That helped me get better and eventually, I sold my first story. I am driven to tell a good story. Getting that story down and molded is a lot of fun, albeit frustrating work at times, but there is a great sense of satisfaction I receive when a book is released into the world. There’s a great feeling of accomplishment. Finding out that someone read my work and enjoyed it is icing on the cake. Having a reader leave a review is the cherry on top. 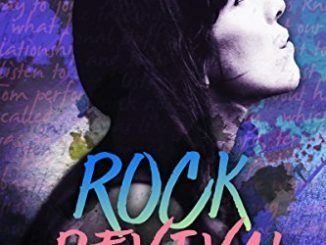 I write in multiple genres, but my writing style is pretty simple. I tend to simply tell the story in a straightforward manner. I rarely get flowery, and I’ve never been accused of being highbrow. I just tell stories in a way that I hope readers will enjoy. My stories tend to move fast, have a lot of action, and snappy dialogue. There are exceptions, of course, but most of my books are written this way. I currently have two projects in active works in progress. “SNOW TRAPPED”, the fourth book in the Snow series for BEN Books is almost done. Originally scheduled for release in May, I fell behind and am now getting this one ready for a June release. “Snow Trapped” sees Abraham Snow moving one step closer to solving the mystery that has plagued him since “Snow Falls” (book 1) as he comes face to face with the man who shot and left him for dead on a South American runway. 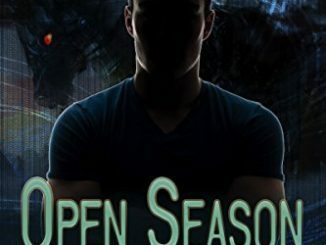 Before Snow can get any answers, a robbery in the building sends him into action to stop the thieves and help the civilians trapped inside escape. I’m also working on “HUNTER HOUSTON: HORROR HUNTER”, the first of four books in this “Bubba The Monster Hunter” spin-off for Falstaff Books. In book 1, Houston and his team are called in to handle a Bubba-sized problem. There is something alive inside Georgia’s previously believed solid granite Stone Mountain, and it has found its way out. Can Houston put a cork in this situation before some monster from beneath the mountain terrorizes the park? There are other projects in various stages beyond these two, but these are the priority at the moment. I’ve never really thought about it before. Maybe the Harry Potter books because I would love to have that kind of faithful readership. Ask yourself why you write and set your goals accordingly. If you want to write as your career, then you have to treat it like a job. That means writing when you don’t want to write, long nights, dealing with editors, publishers, critics, and the like. If not, that’s cool too. Set a goal that puts you on a path you want to be on. That will help you move forward. Find Bobby Nash on the Interwebz!